As carbon steel pipe, welded steel pipe, line pipe, galvanized steel pipe, scaffolding plank, and other products production services vendors, Shinestar think, remarkable "One Belt，One Road" all the way there is no doubt that will boost steel demand. So how does China's steel industry get involved in the country's "One Belt， One Road" construction? At present, "One Belt ， One Road" international cooperation peak is being held in Beijing. The most fundamental purpose of the steel industry's participation in the "One Belt ， One Road" initiative is to promote mutual benefit. Some areas may require a lot of steel, but lack of production capacity and technology, so China can develop the steel industry locally. As a result, the steel industry in the region has been developed, and Chinese steelmakers have benefited from investment, which is mutually beneficial. As the domestic and foreign markets become more and more connected, China's steel industry has become inseparable from the world in many ways. The steel industry is involved in "One Belt， One Road", and one important thing is international production capacity cooperation. International cooperation capacity to open market economy development the objective law, is a common and in-depth development of the global economy the important engine and the power, promoting the construction of "One Belt，One Road" is the important fulcrum. Iron and steel industry is one of the key areas of cooperation in the field of international production, international cooperation capacity and transformation and upgrading of China's iron and steel industry seeking, important way to promote the healthy development of the world steel industry. In addition, steel companies have to go out and combine their own reality. For the time being, China has not been able to fully learn how to move abroad. We must gradually develop our own method, not only to learn what others do well, but also to learn from others. Iron and steel enterprises to go out, no matter what way, want to consider first whether can achieve the purpose of mutual benefit and win-win results, conform to the interests and the interests of the enterprise of the industry, in compliance with local interests. Iron and steel enterprises to go out, no matter adopt what kind of mode, acquisition or investment cooperation factory, want to answer a question first: what this model can bring benefits? As a steel company, we should have a strategy of development of our company. Don't go out blindly. 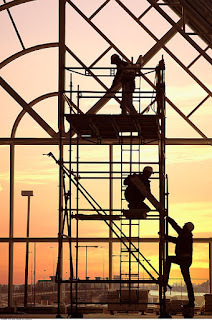 1) frame type steel pipe scaffold geometry size standardization. 2) reasonable structure, good mechanical performance, make full use of the advantage of steel strength, high bearing capacity. 3) easy construction of outfit, high construction efficiency, save work time saving, safe and reliable, and affordable. 1) no flexibility frame size, frame size of any changes to switch to another type of door frame and its accessories. 2) cross sustaining easily broken in the hinge points. 2) beam, plate frame brace (under vertical load). 3) tectonic activities the workbench. Scaffolding for sale:The Price of Scaffolding Planks in Kuala Lumpur, Malaysia. Scaffolding planks produced by World Scaffolding Co., Ltd is mainly used for the construction and ship industry, as well as petroleum and petrochemical industry. 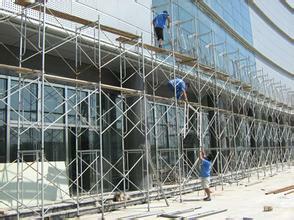 scaffolding planks is a new type of building support material that replaces bamboo and wood scaffolds. 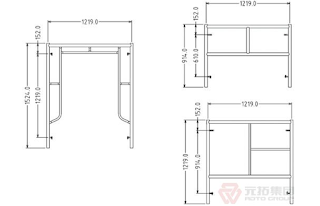 It has a tight structure, scientific and reasonable shape design and unique connection mode. It is an economical and efficient product. In Kuala Lumpur, Malaysia ,scaffolding planks is the main material of scaffolding, this material is solid, good toughness, load capacity. 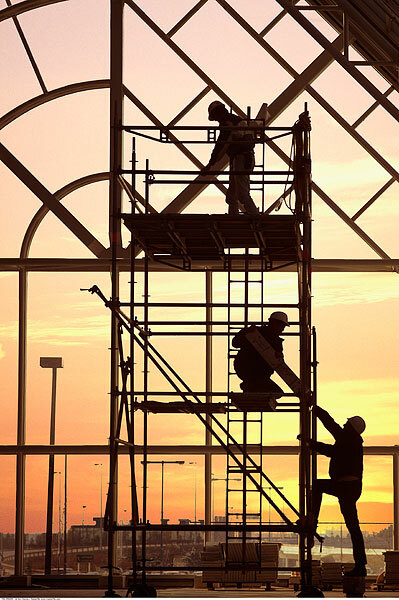 Is a lightweight construction auxiliary material, the product surface is a layer of zinc layer, which anti-corrosion ability, the product plays an important role in protection, to ensure that the scaffolding planks durable, to ensure the safety of construction.